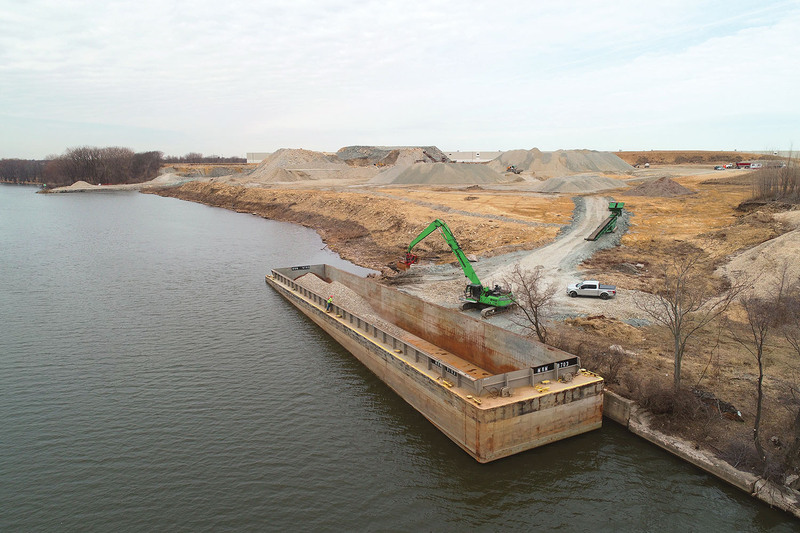 Ozinga Materials & Logistics reached a milestone earlier this year when it loaded out its first barge of limestone from a new port it is developing on the Illinois Waterway. In tow of the company’s mv. Kamryn Olivia, a 2,000 hp. Z-drive towboat built last year, the limestone was barged from Rock Creek Terminal at Mile 282 to a sister port at Henry, Ill., Mile 198. The processed limestone will be repurposed in multiple applications, said Tom Smillie, marketing account manager. When completed, the Rock Creek port will serve as a major river hub connecting other transportation networks, he said. Rock Creek is located at Joliet, near the intersection of Interstates 80 and 55 and intermodal rail yards. With direct river access, the port will be used to transload a variety of industrial, agricultural and construction commodities. At Henry, Ill., progress over the last several years has been such that the terminal is bustling with exported mined aggregate bound for the Chicago market, and also importing non-construction materials that support the central Illinois region, Smillie said. Other locations include Lemont, Alsip, Calumet Park, South Chicago, Chinatown and 31st Street, the newest location, bringing the total number of terminals to 10. 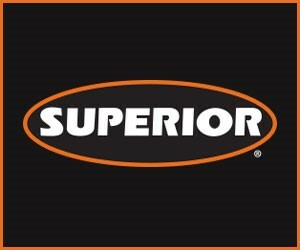 Based in Chicago, Ozinga is one of the largest suppliers of building materials in the Midwest.